This is a list of members of Tyne Bridge Harriers who participated at a parkrun on Saturday, 10th January 2015. A total of 324 runners took part. 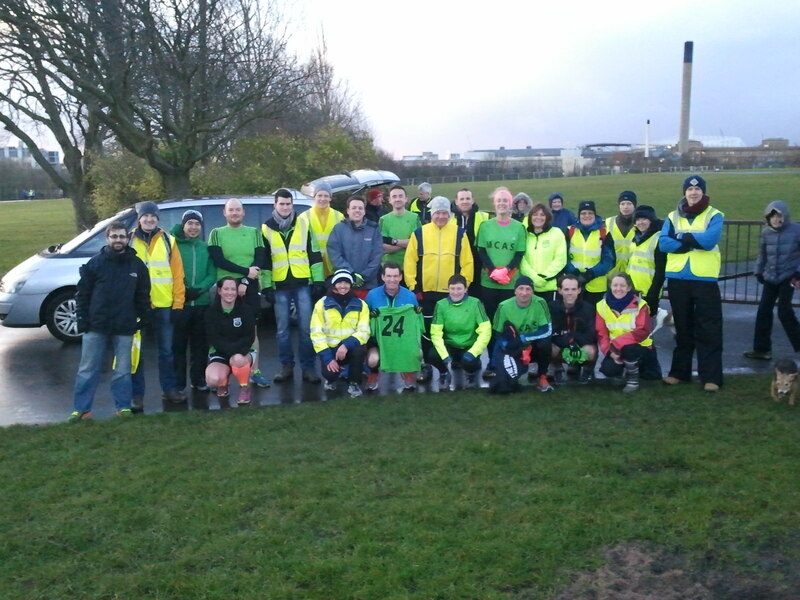 Club members volunteering at Newcastle parkrun. 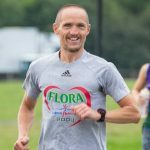 Congratulations to Alex Polding on his PB at Newcastle parkrun and well done to Charles Casey and Stephen Barker for finishing first at their respective parkrun events. Many thanks to all the parkrun volunteers and sponsors.